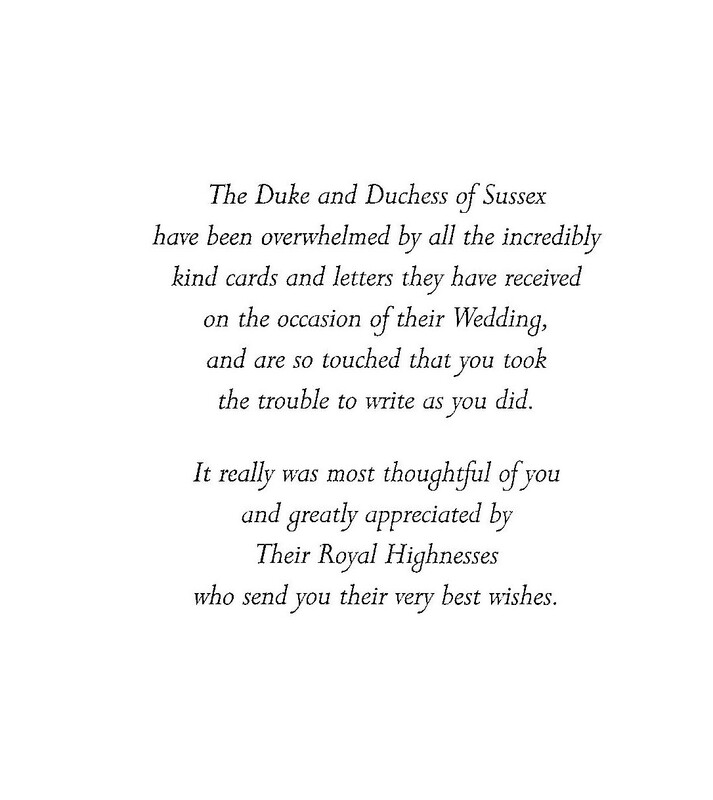 Members may remember that we sent a greetings card to Prince Harry and his wife on the occasion of their marriage. The following was received by Jo’, the President of Le Pont this morning. This entry was posted in News on October 15, 2018 by admin.